New research has found the pill can have an affect on recognising emotions. – EN Fitness &amp; Wellbeing – Going on the pill isn’t always about contraception for women. Lots choose to take it for skin concerns or to regulate their period, but new research has found that for all the benefits the contraceptive pill boasts, it can also cause subtle emotional changes to a woman’s brain, leaving them less able to read other people’s emotions and even impact their relationships. 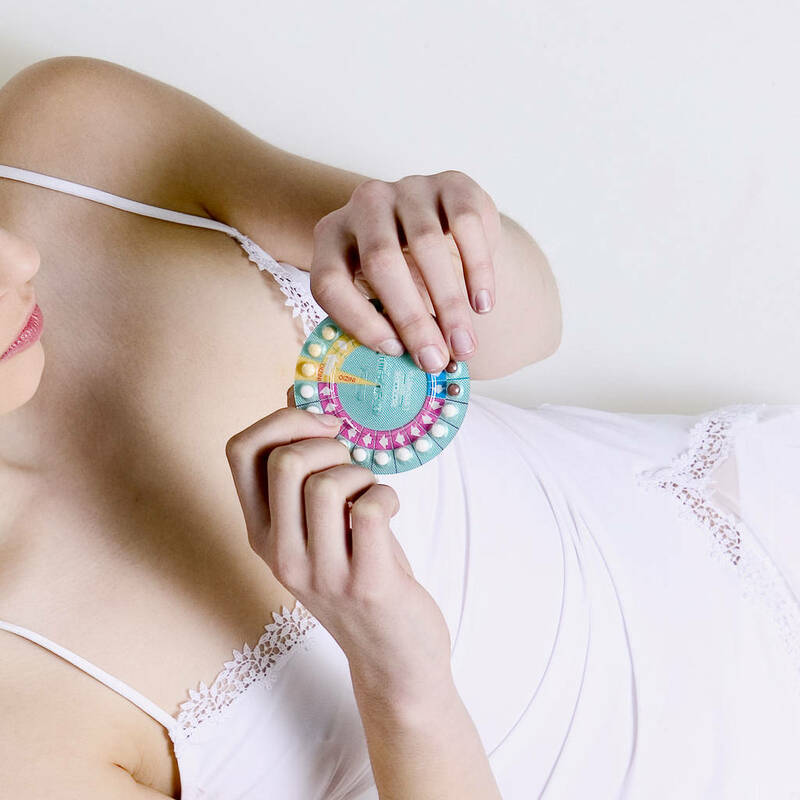 “More than 100 million women worldwide use oral contraceptives, but remarkably little is known about their effects on emotion, cognition and behaviour,” said Dr Alexander Lischke from the University of Greifswald in Germany. For the study, Dr Lischke and his team analysed the emotion recognition of 42 women who take the pill, compared to 53 others who do not. The participants were tasked with recognising complex emotional expressions from the eye region. “Whereas the groups were equally good at recognising easy expressions, the (pill) users were less likely to correctly identify difficult expressions,” the scientist said. Although only subtle changes were highlighted in the small-scale study, Dr Lischke says it could have wider implications. He now hopes more research will be done into the area of study. “These studies should also investigate whether these impairments actually alter women’s ability to initiate and maintain intimate relationships,” he advised. Results have been published in Frontiers in Neuroscience.